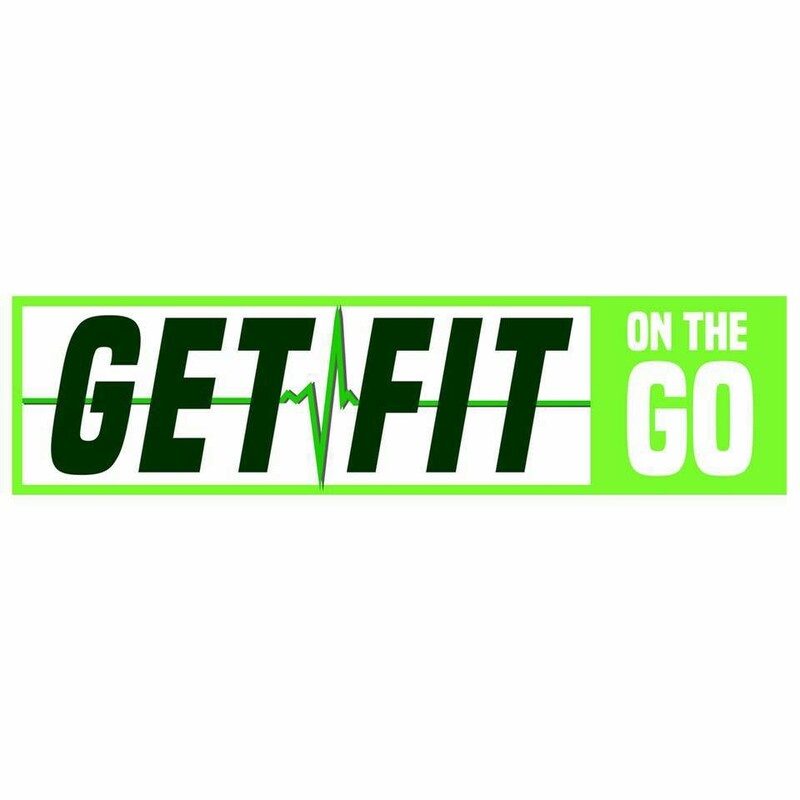 Start taking classes at Get Fit On The Go Fitness and other studios! Definitely challenging but a great sweat and modifications and patience for first timers! Great class! You can count on a challenge no matter your fitness level. The entire staff is welcoming and friendly. Great workout, the space was great, instructor awesome and the class flew by! I really like this studio! The class was challenging but modifications were given. The instructors really know their stuff and make sure youre using proper form. Killer workout. Will definitely be feeling it tomorrow. The staff couldnt have been nicer. Everyone introduced themselves to me; Ashley took time to show me around before class and made sure I was using proper form during the workout. I will definitely go here again! great class!!! def got a strong workout and burn! Good class. You guys need more hand weights.